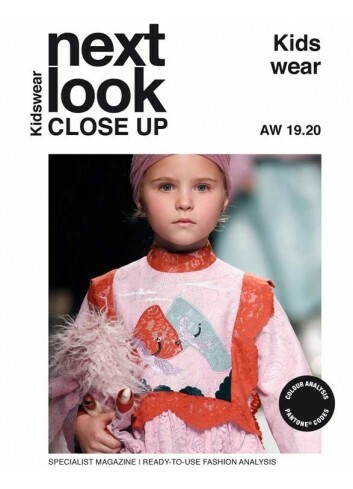 Kidswear fashion magazines the predict the kid's fashion forecasts for the spring summer season and the autumn winter season each year are needed by all kidswear designers for the latest kidswear trends. 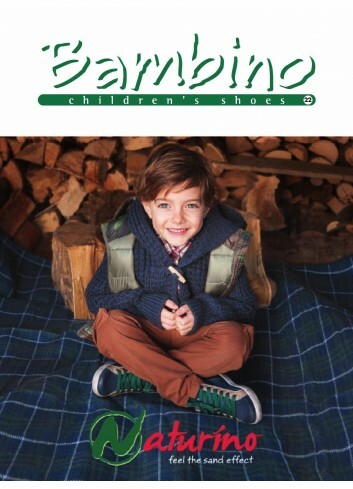 Kids fashion magazines have several kids runways images, kids catwalk images in high quality. It is not the first time or the last time that kidswear fashion magazines with top collections are recognised for its quality of kids & childrenswear fashion designs, the designs from these childrenswear fashion magazines ae being chosen by the top kids designer collections. This year the children garments mix graphics, recognisable but interpreted differently, with trends inspired by the relaxed rhythms of fashion design. Fresh details in the kid's designs have inspired several kidswear manufacturers who find it hard to resist the kid's fashion magazines. The garments kids magazines have new collections for kids apparels and, kids t-shirts, kids jeans, etc. 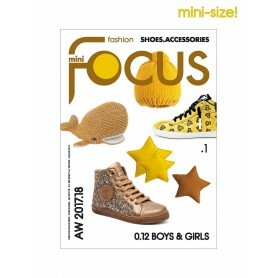 The kid's shoe magazines have the fashion forecasts ideas with new designs each season. 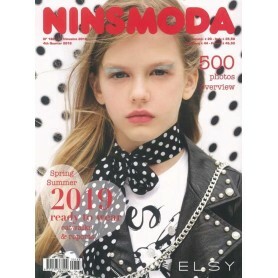 Kidswear top magazines include the Fashion Focus Kids magazine and the Ninsmoda Kids magazine. KIDS COLLECTIONS The thematic kids fashion magazine which feature the pictures of national and international fashion shows. 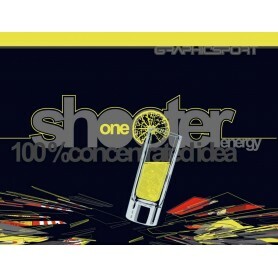 Availability: Dispatched in 2 to 4 Days. Embroidery and print motifs for new born and babywear developed and realistically presented by way of the newest technics and materials. 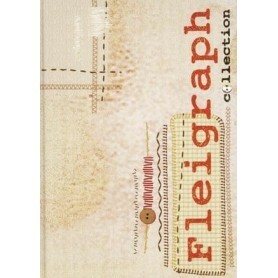 An inspiring collection of motifs which illustrate by way of examples the variety of designs made possible by modern embroidering technics. Color Essence Children 18 months ahead of the season, these colour cards contain important basic information concerning the colour moods, and therefore deliver the key for your early and individual colour concepts. Star Magazine is all about entertainment, from the best and latest breaking celebrity news, to the movies and music that everyone is talking about. 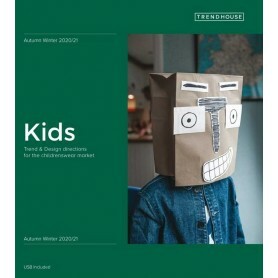 Children & Kidswear Fashion Magazines Subscription 4.60 out of 5 based on 2245 user ratings.